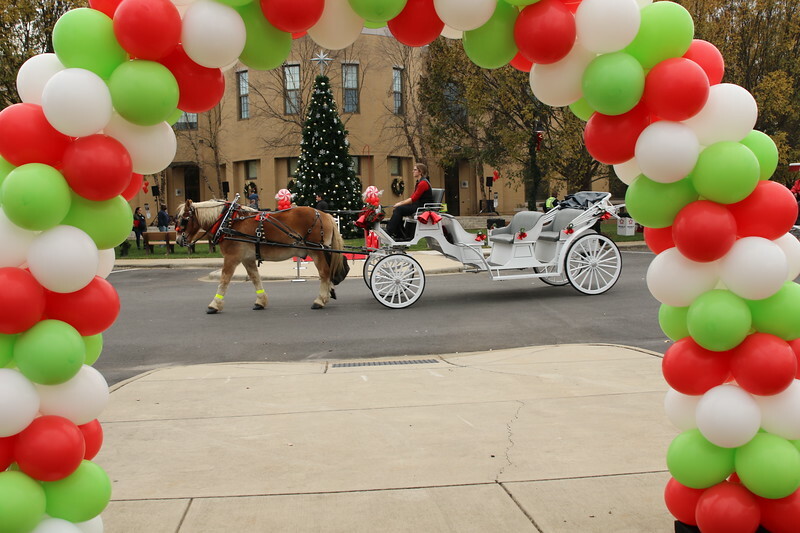 There will be ​group performances ​in Old Town Cornelius ​starting at 4 pm, ​as well as music, children’s activities, carriages rides,​ a​ train display, refreshments, and a visit from Santa​ himself. The tree lighting will ​occur​ around 5:30 p.m. Festivities end at 7​. 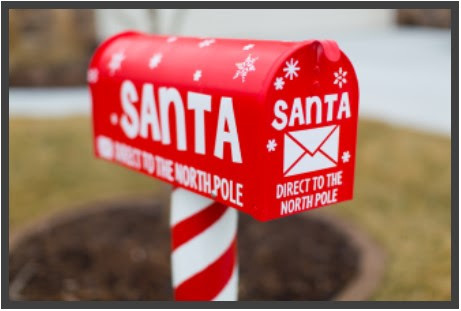 Starting Nov. 26, drop a letter off at the Cornelius Arts Center mailbox—express service to the North Pole—and Santa will respond! All letters must include a self-addressed and stamped envelope in order to receive a response. You can even drop off after regular business hours at the outdoor mail box. Today’s also a good day for local shopping—it’s Small Business Saturday.